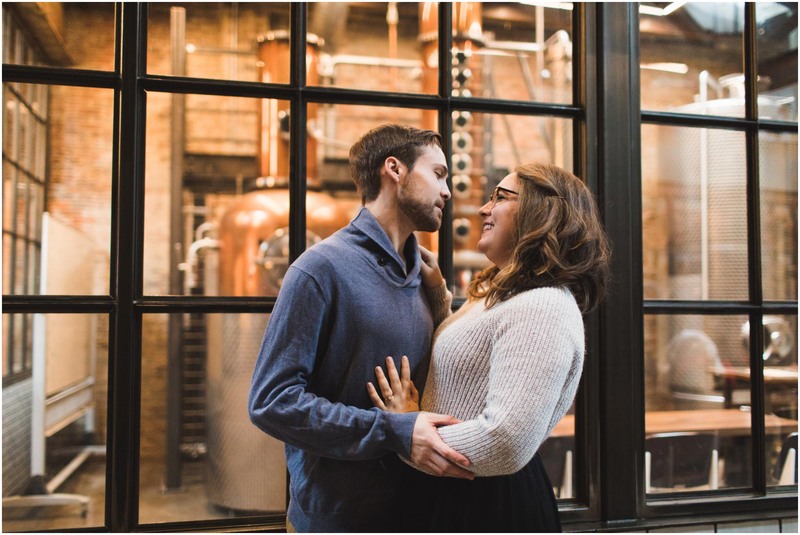 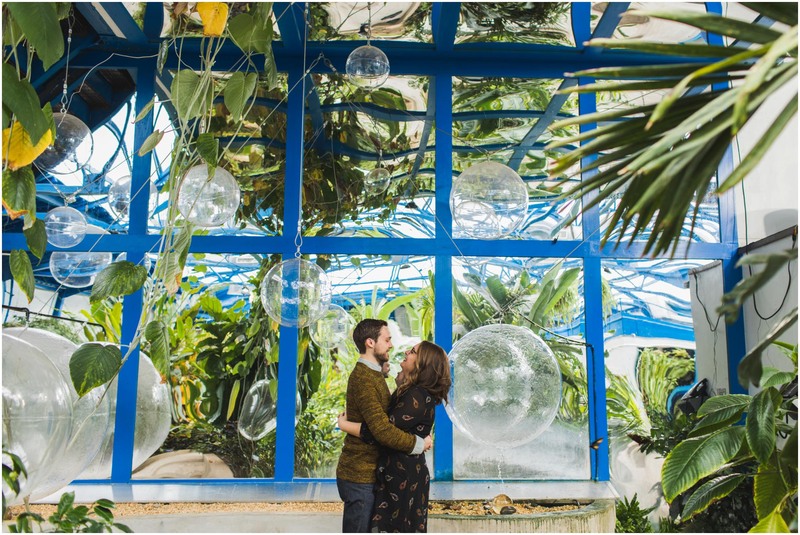 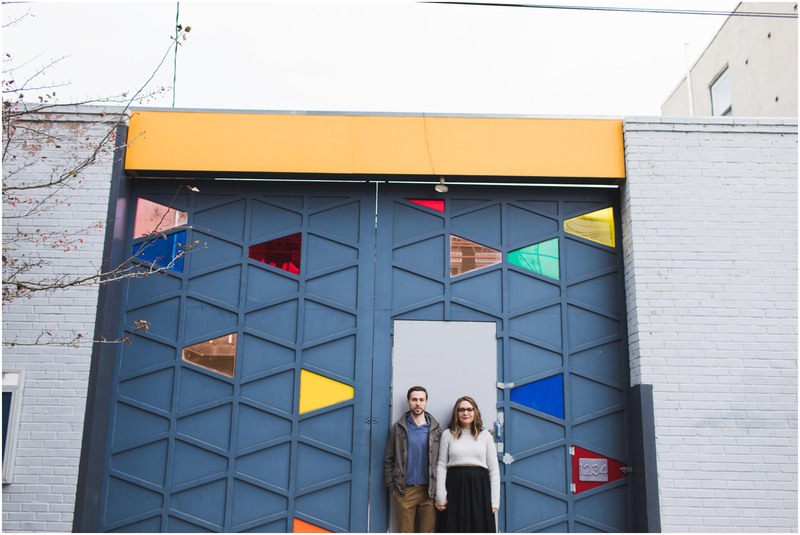 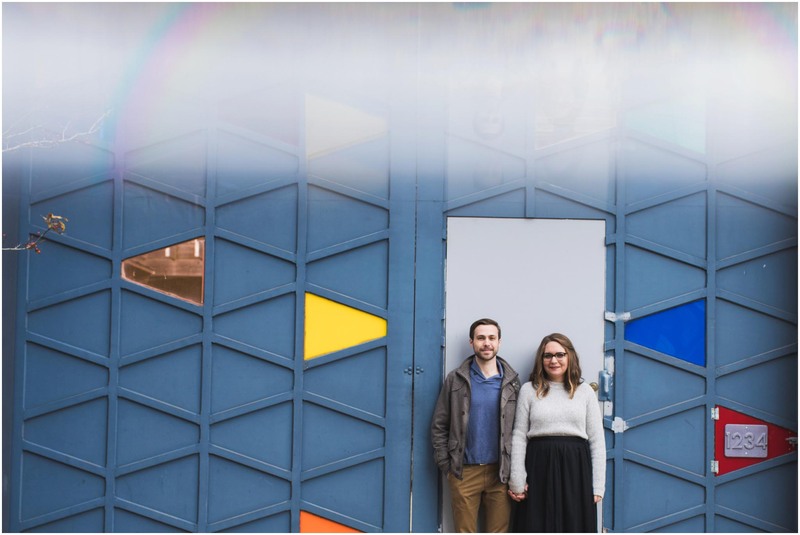 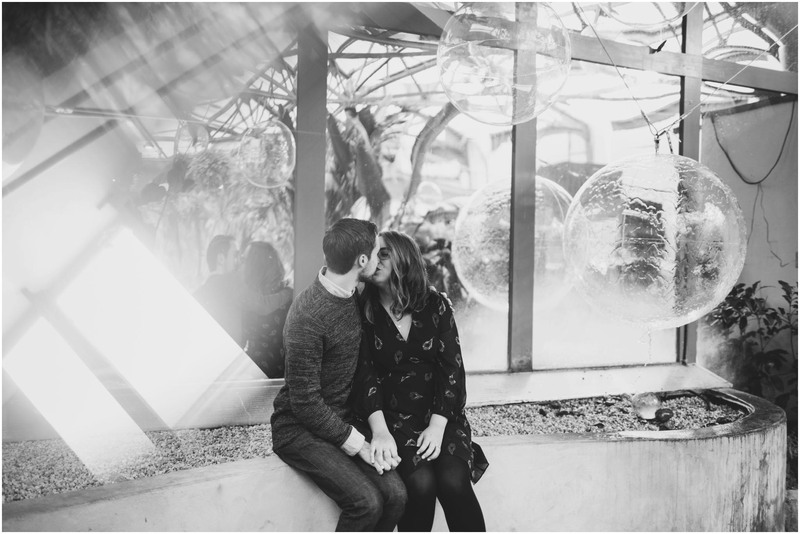 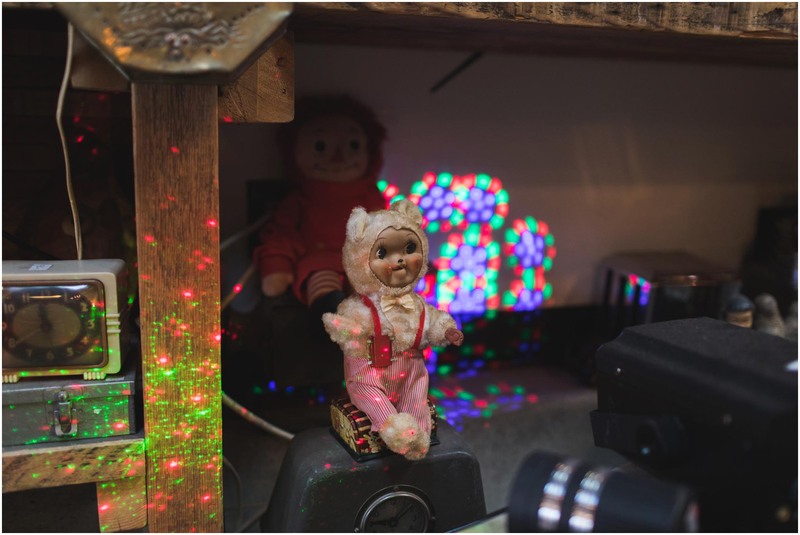 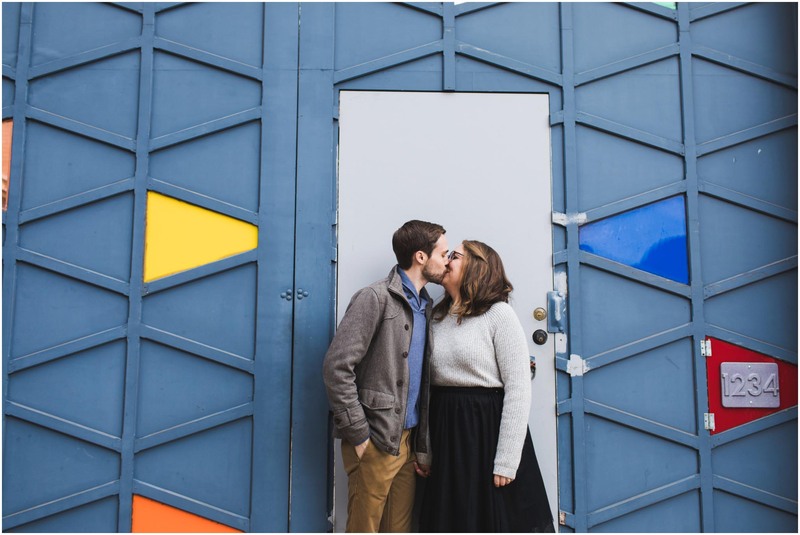 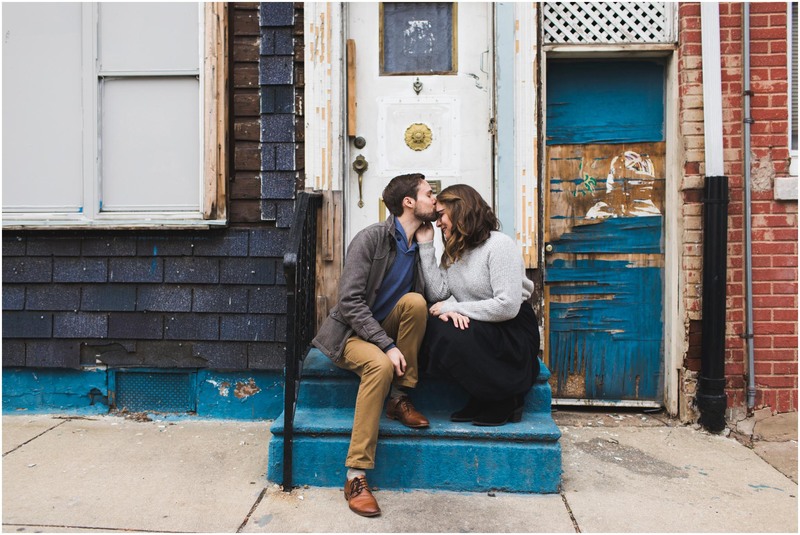 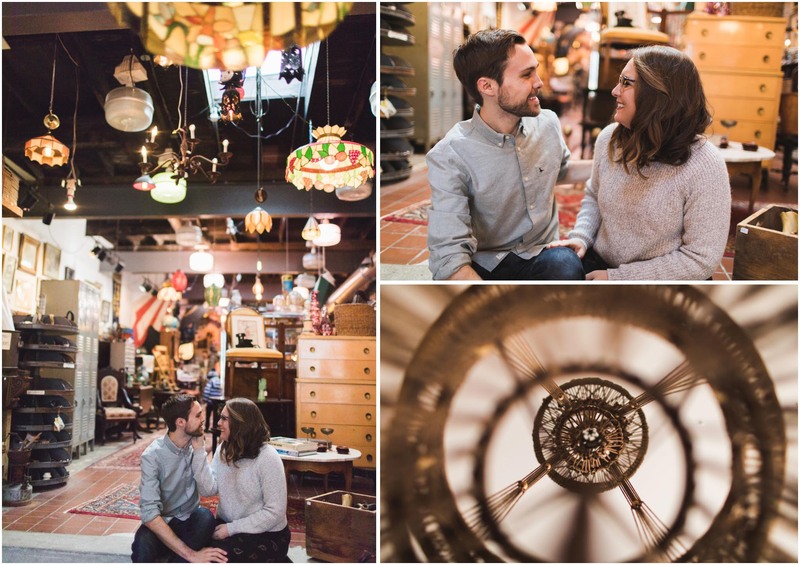 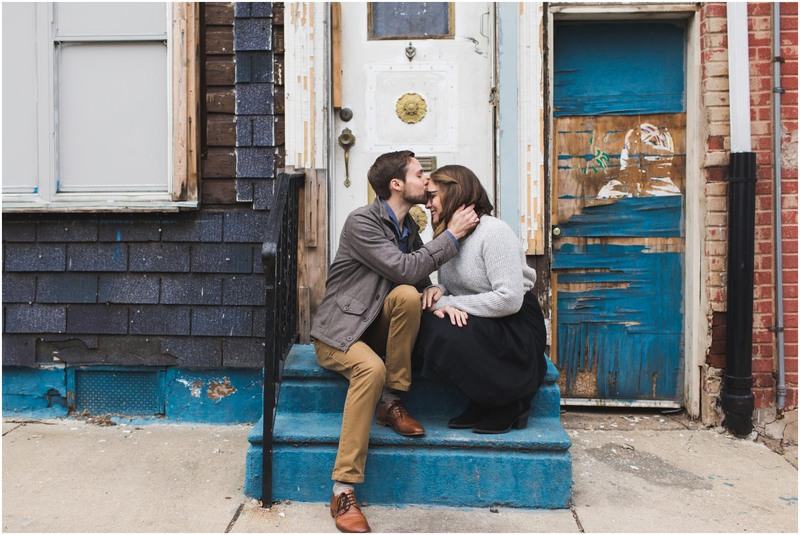 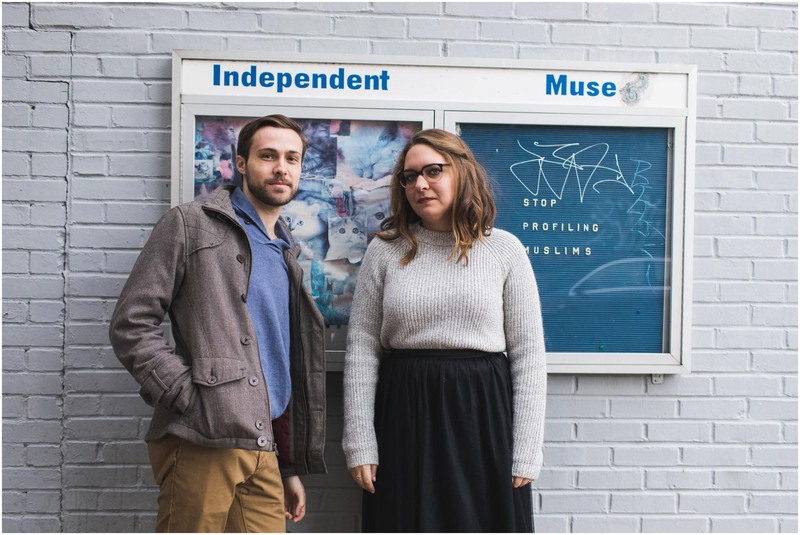 I love when couples are willing to give me the creative freedom to brainstorm engagement session locations together. 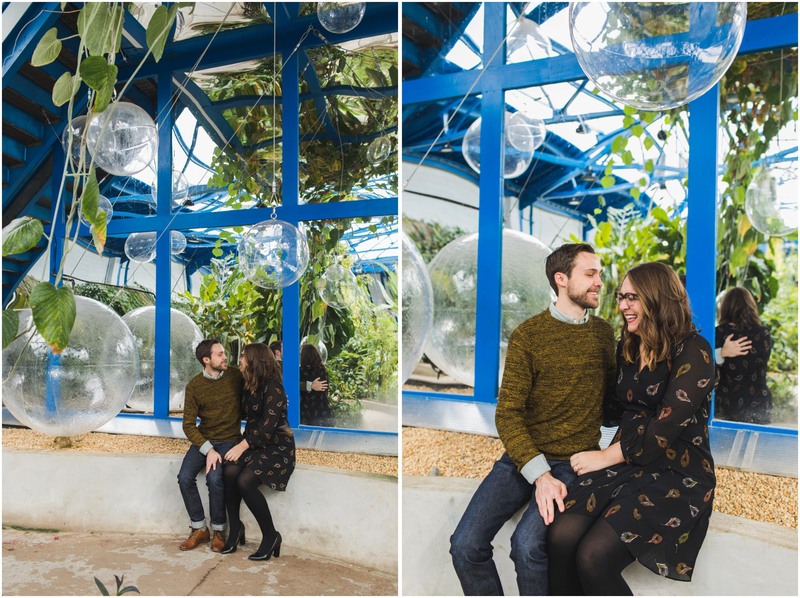 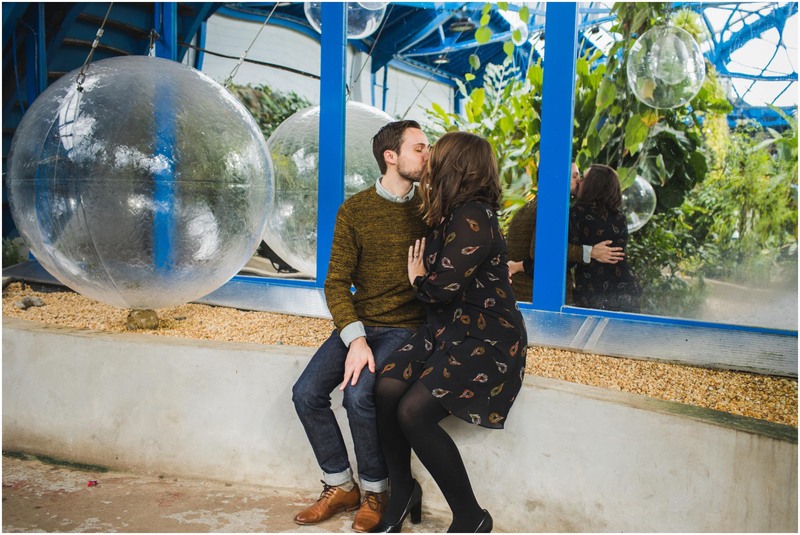 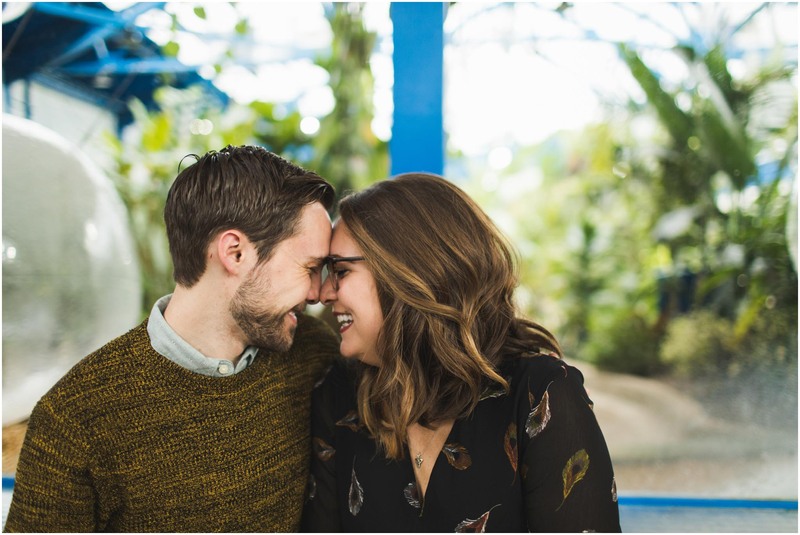 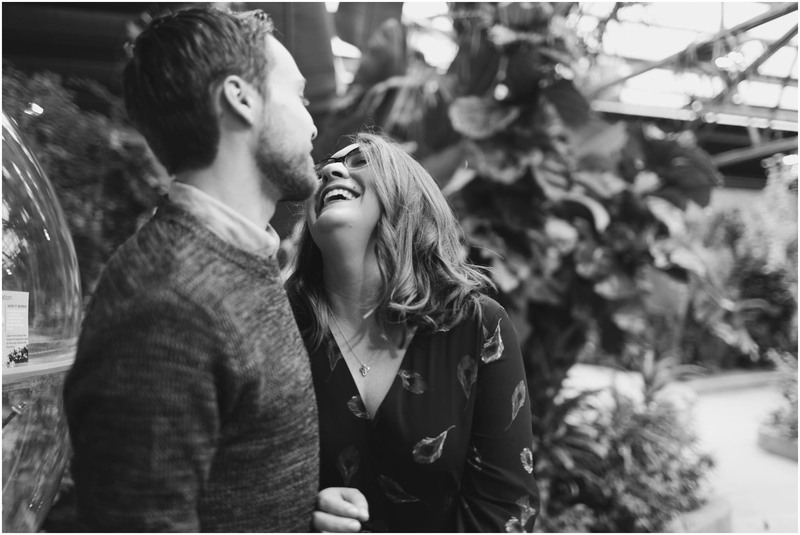 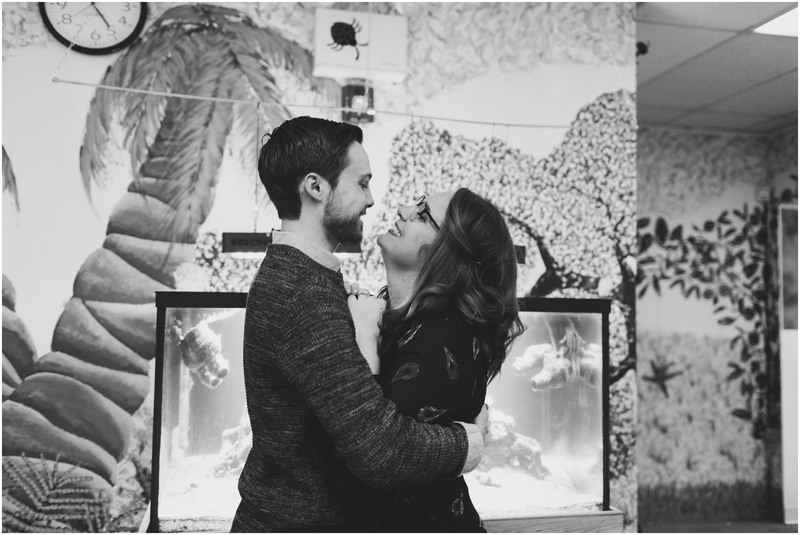 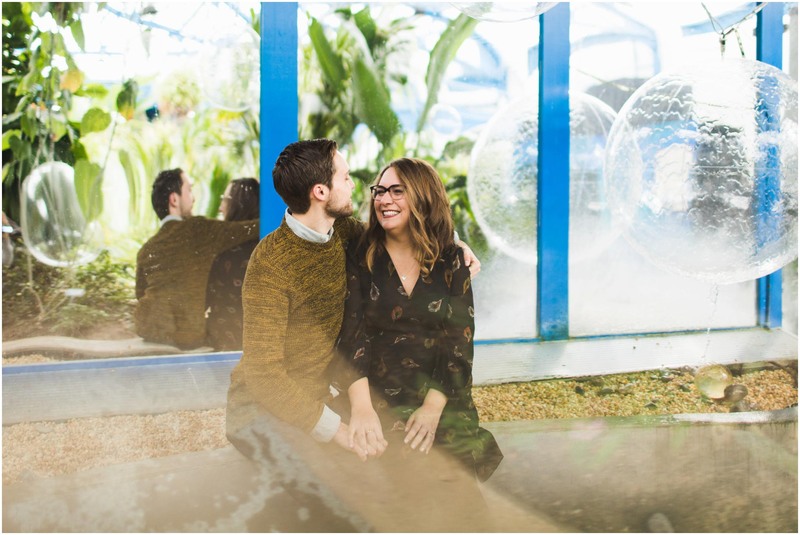 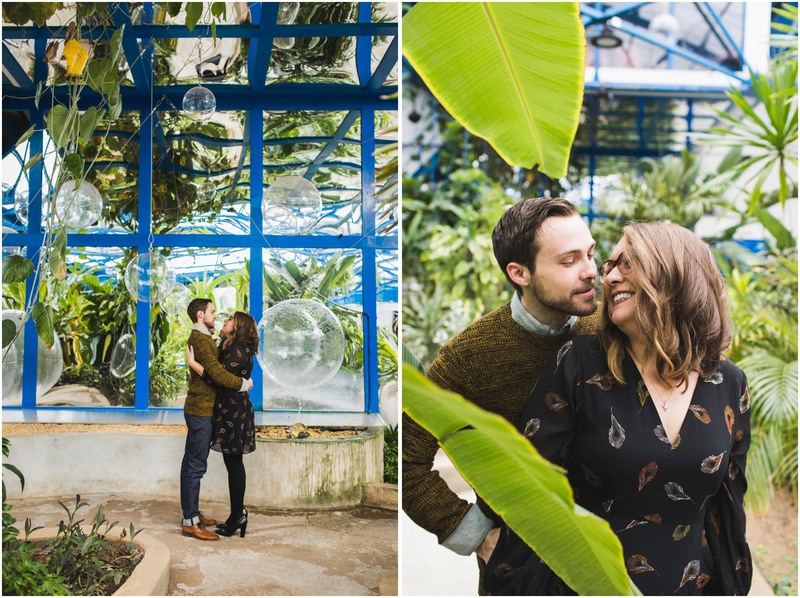 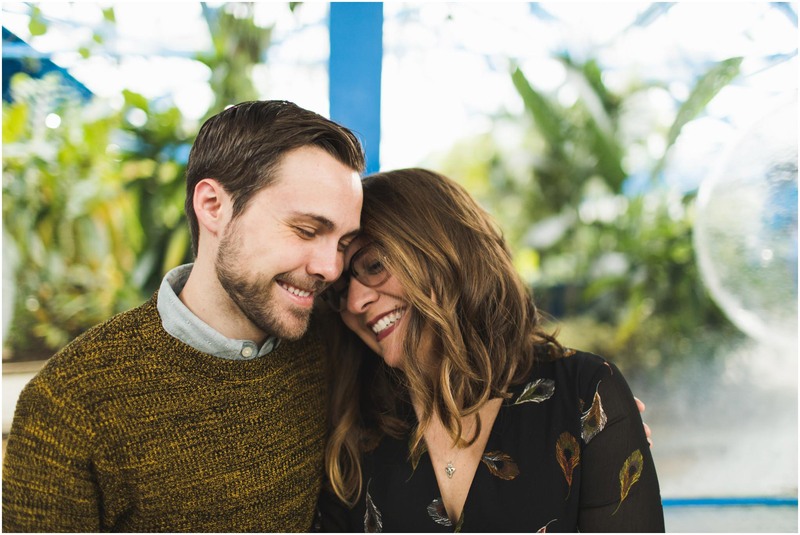 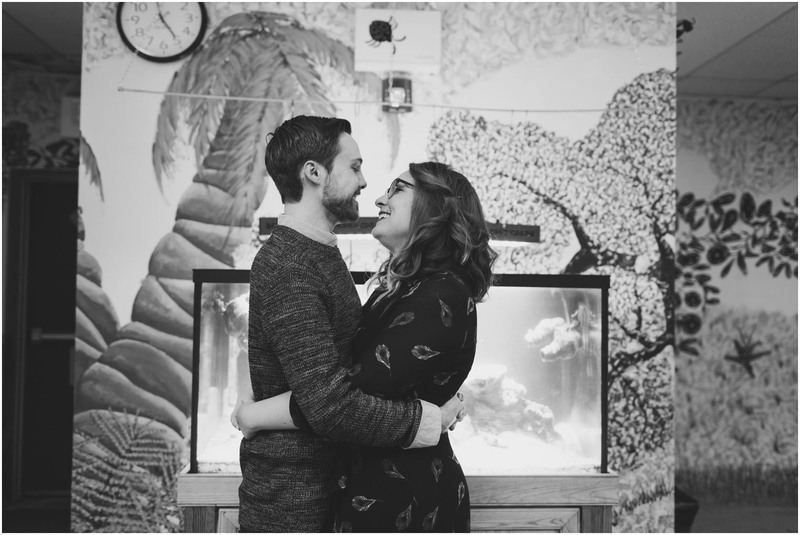 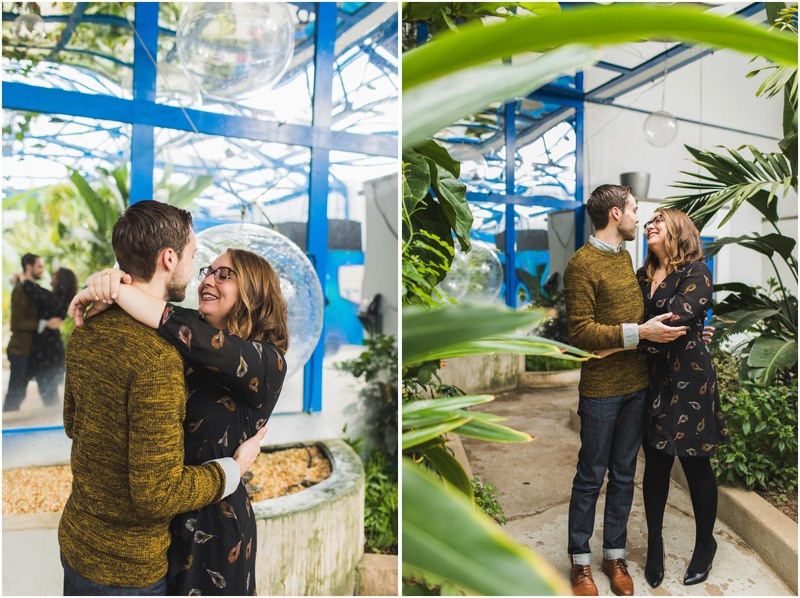 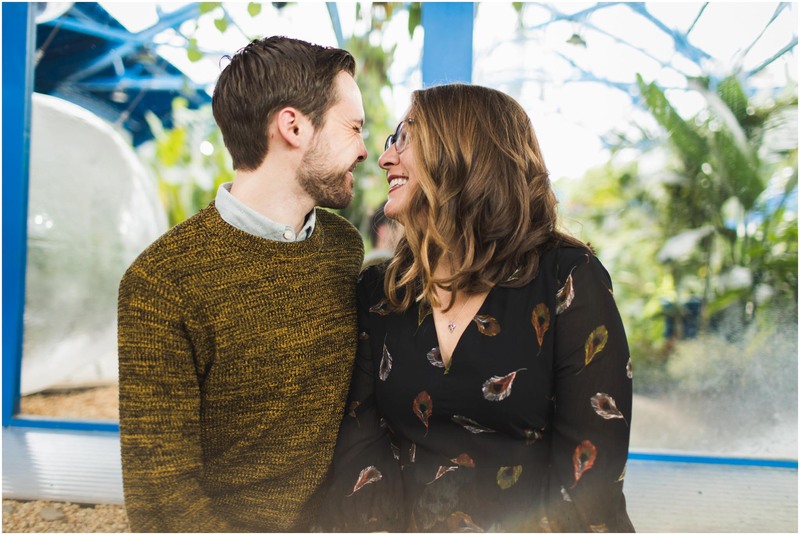 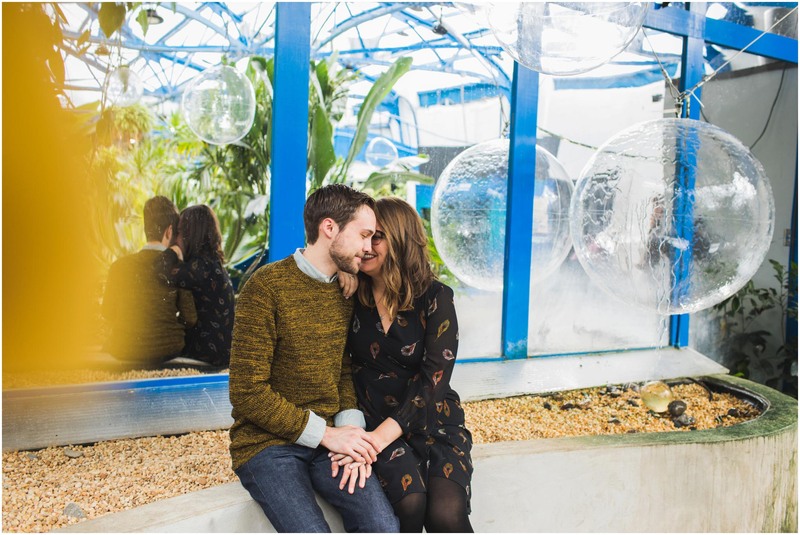 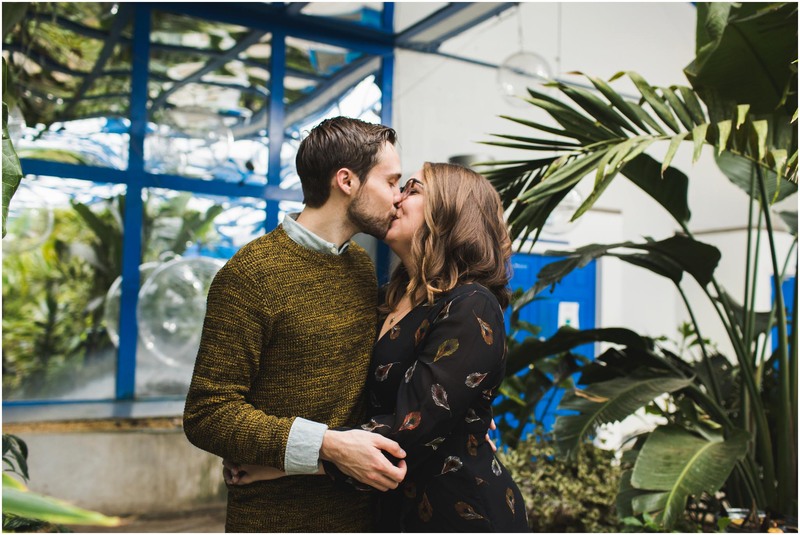 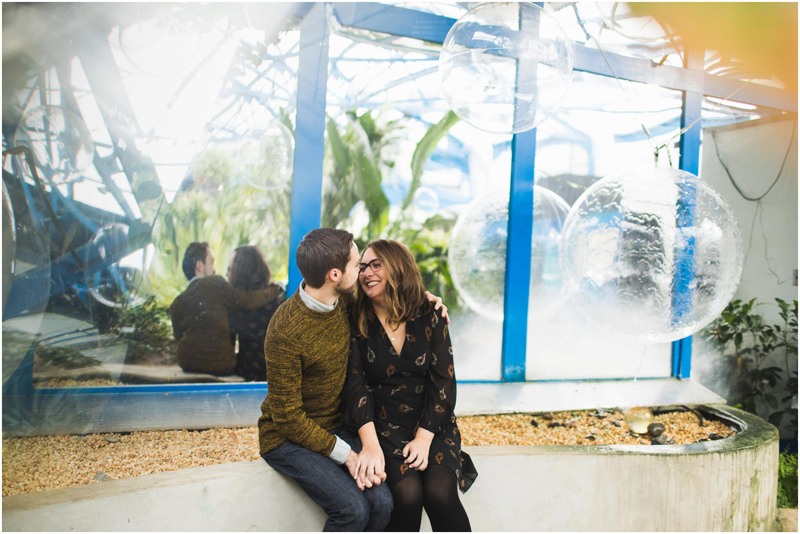 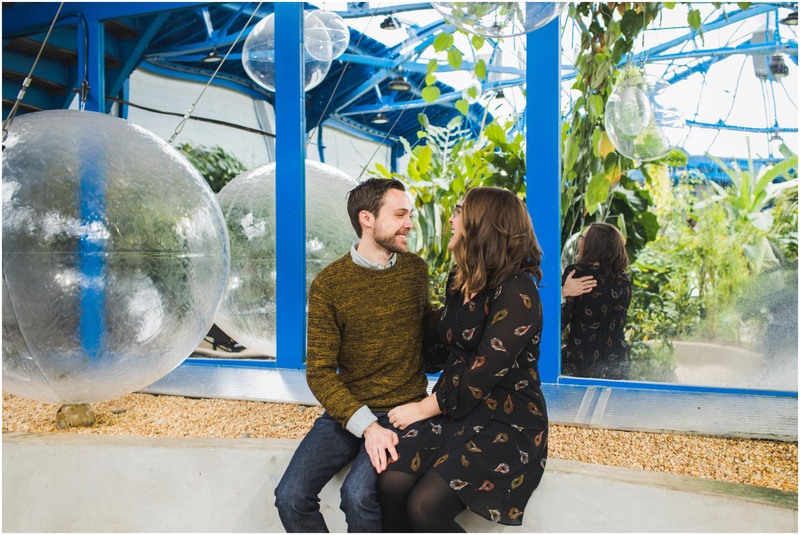 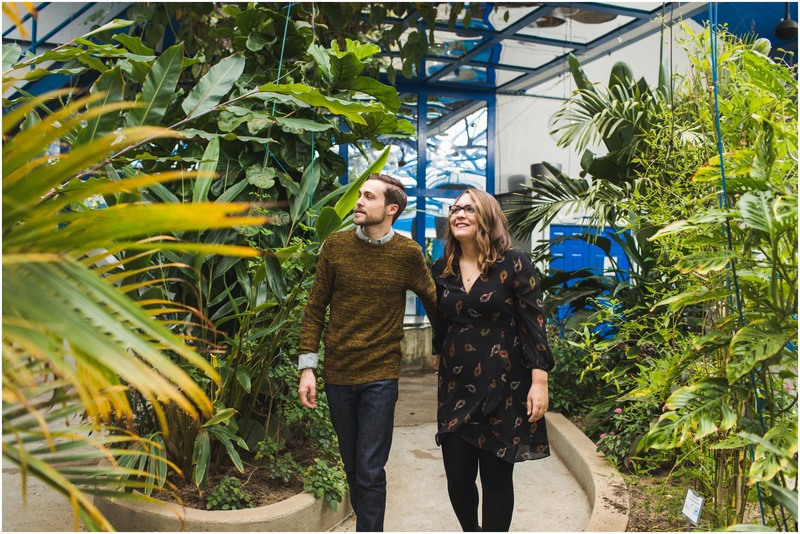 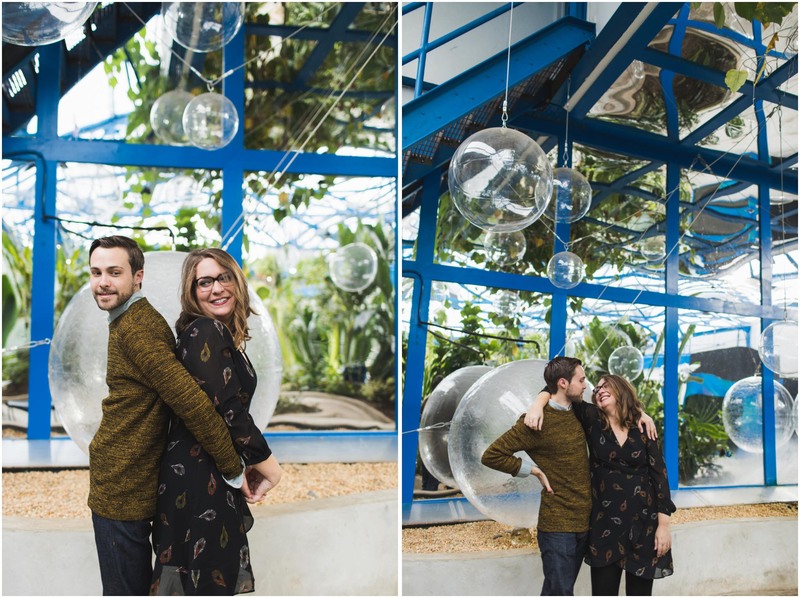 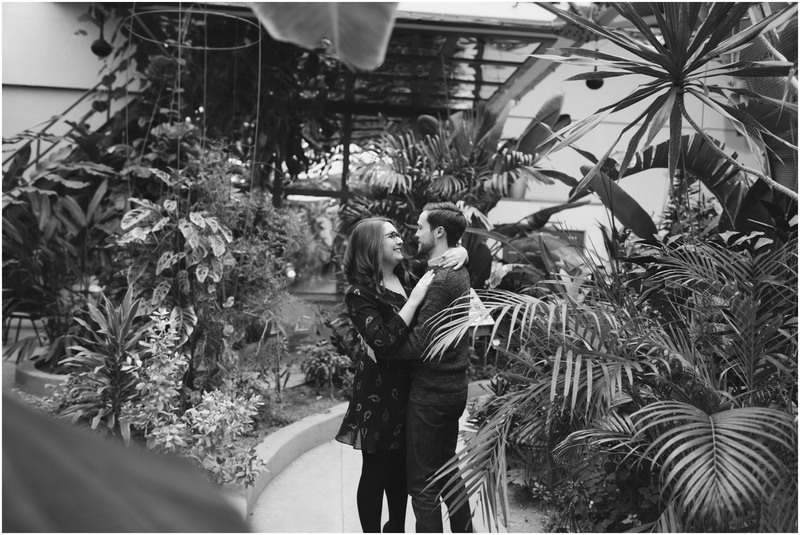 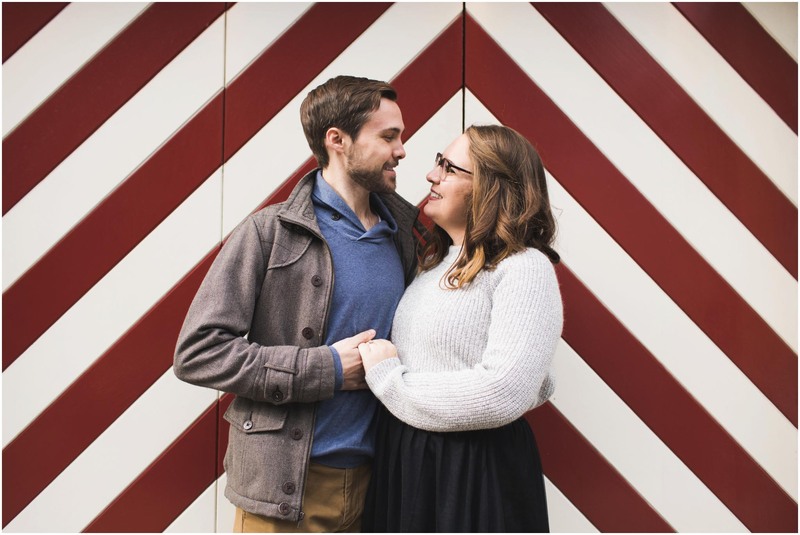 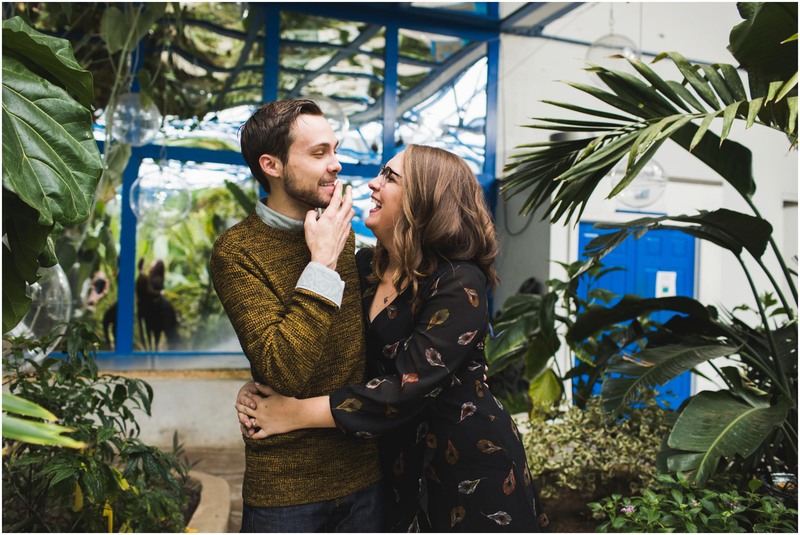 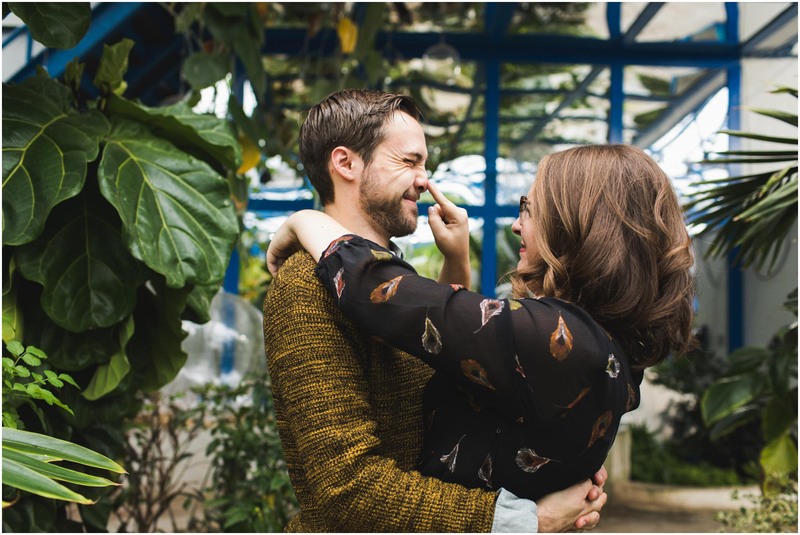 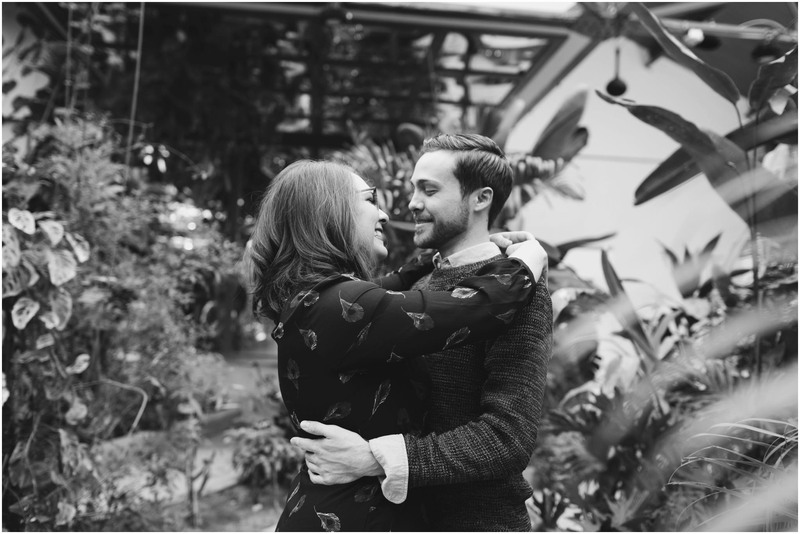 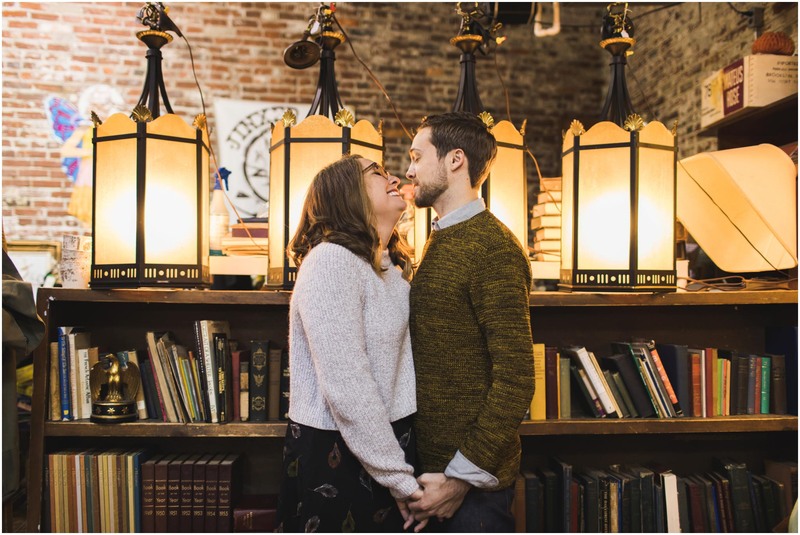 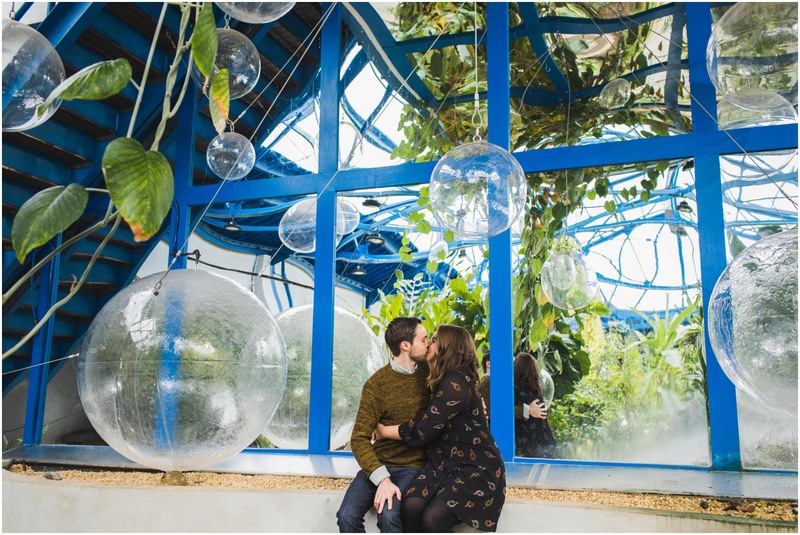 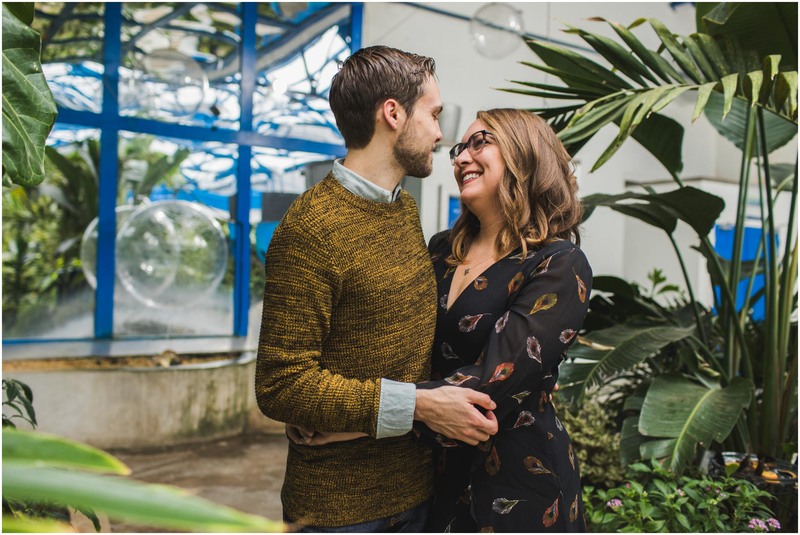 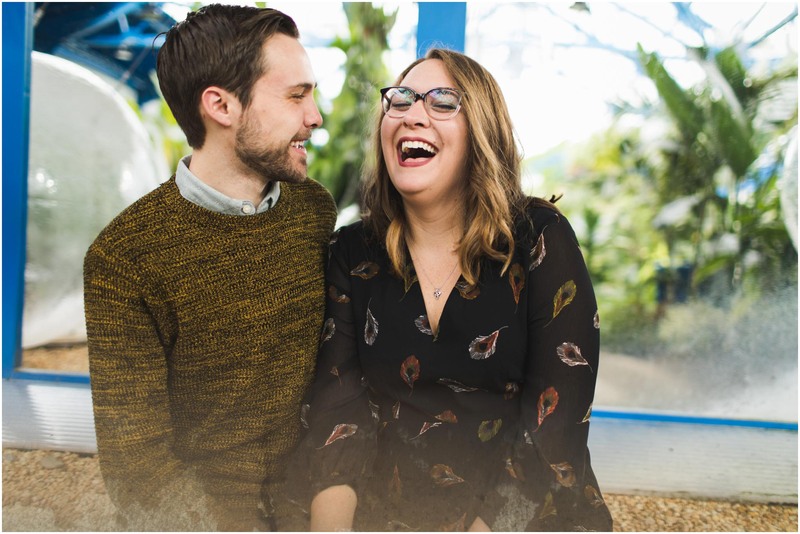 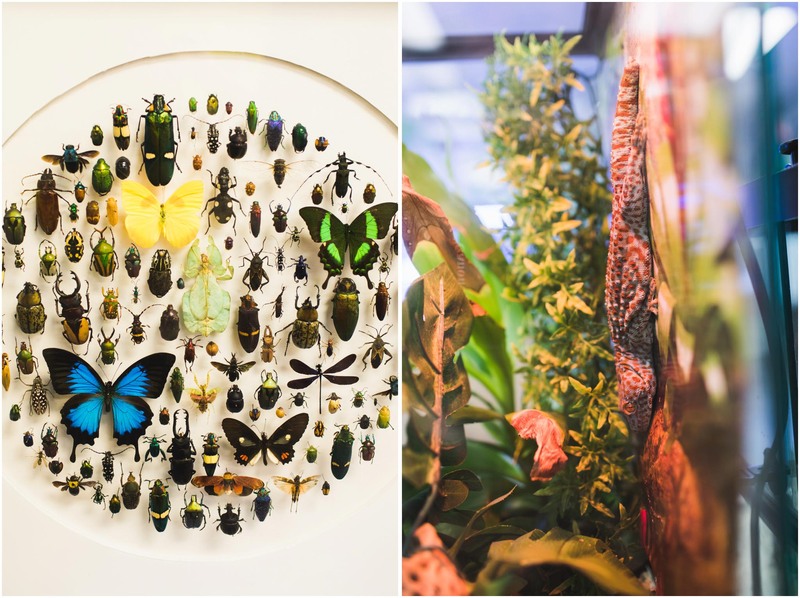 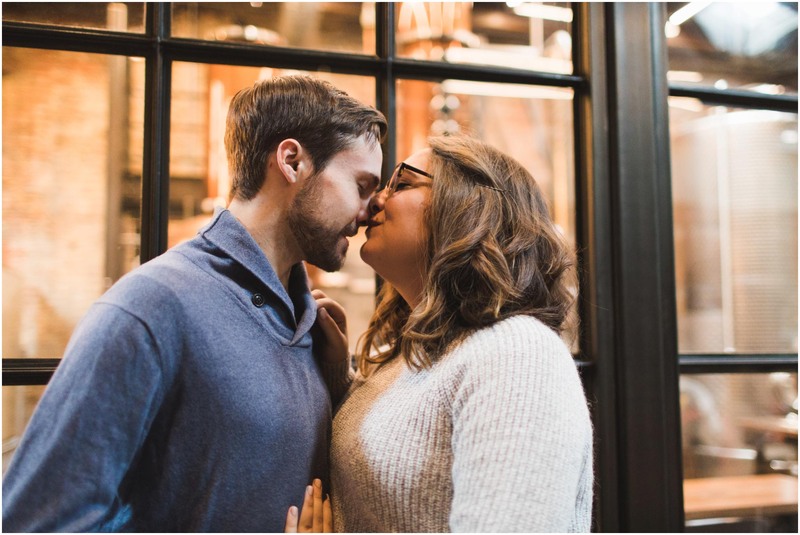 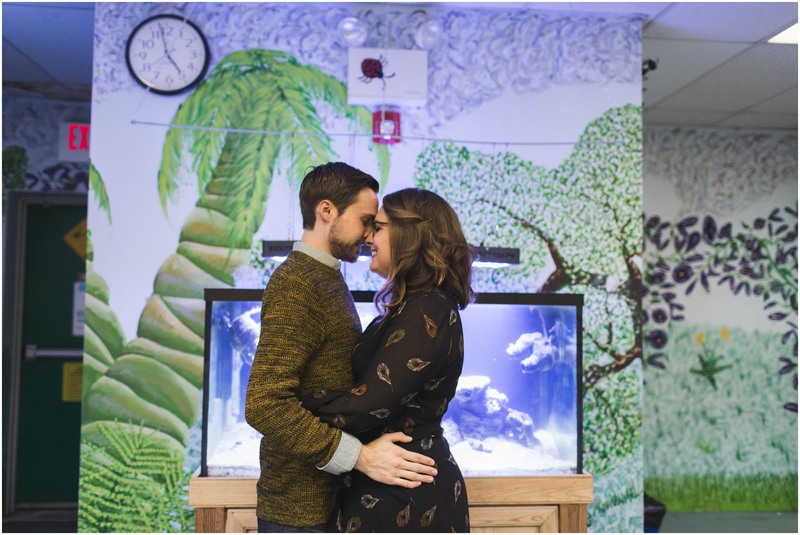 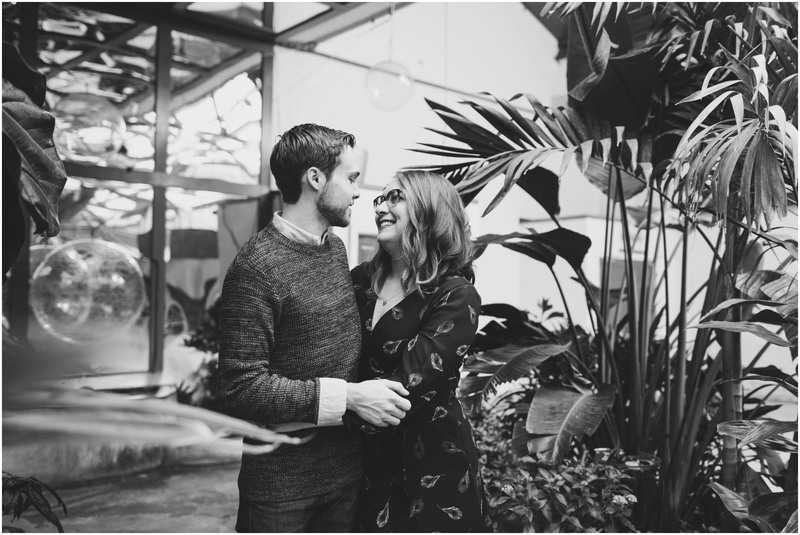 I’ve always wanted to photograph a couple at The Philadelphia Insectarium and Butterfly Pavilion, so I was thrilled when Catie and Matt were into the idea. 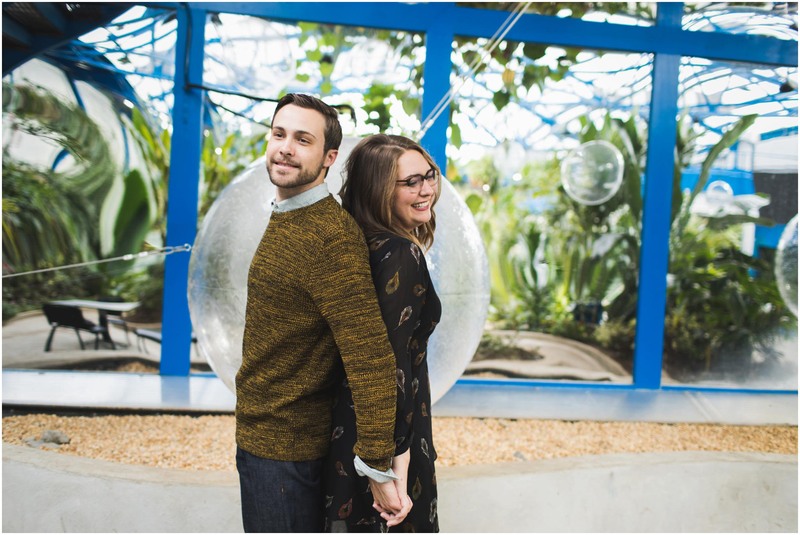 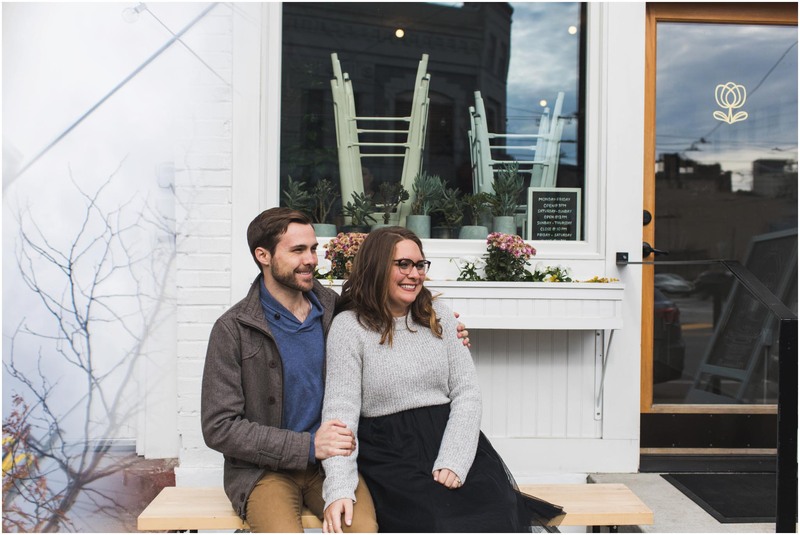 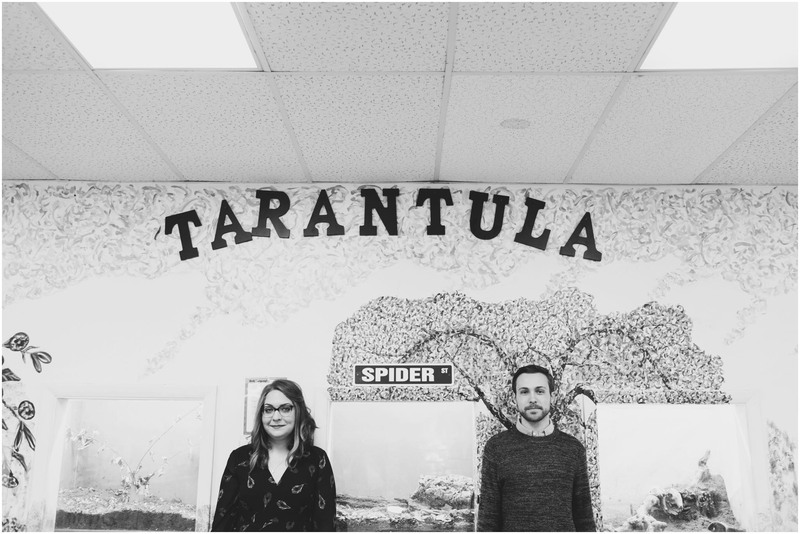 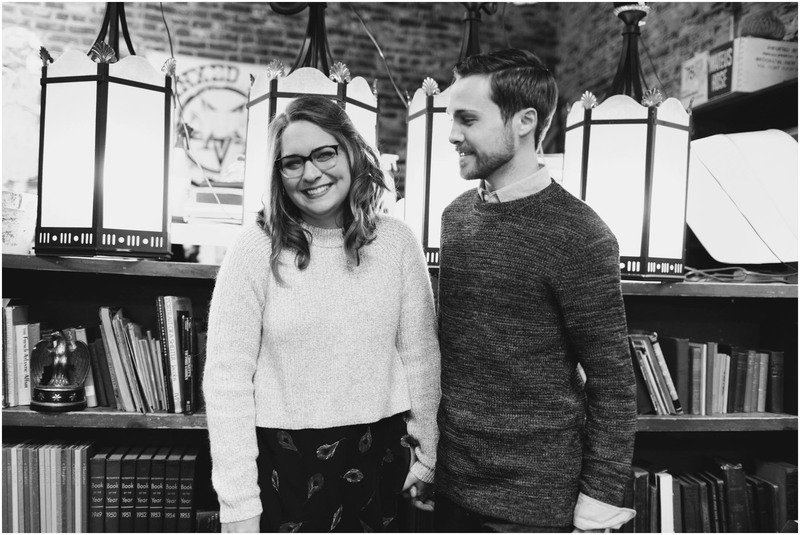 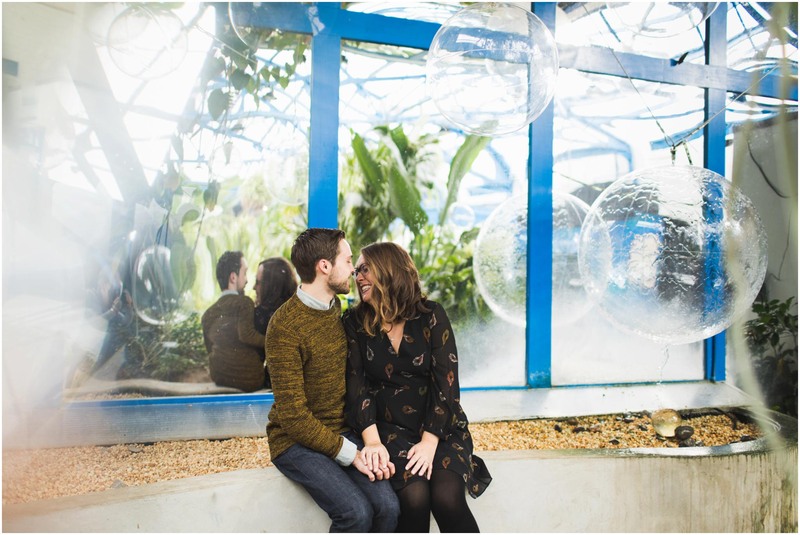 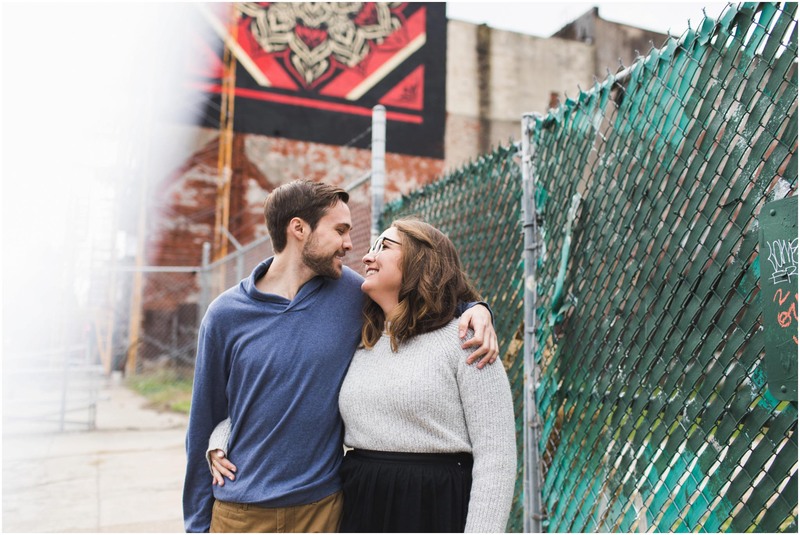 As a gift for being the first visitors there, we won a free bug tie…best start to an engagement shoot ever. 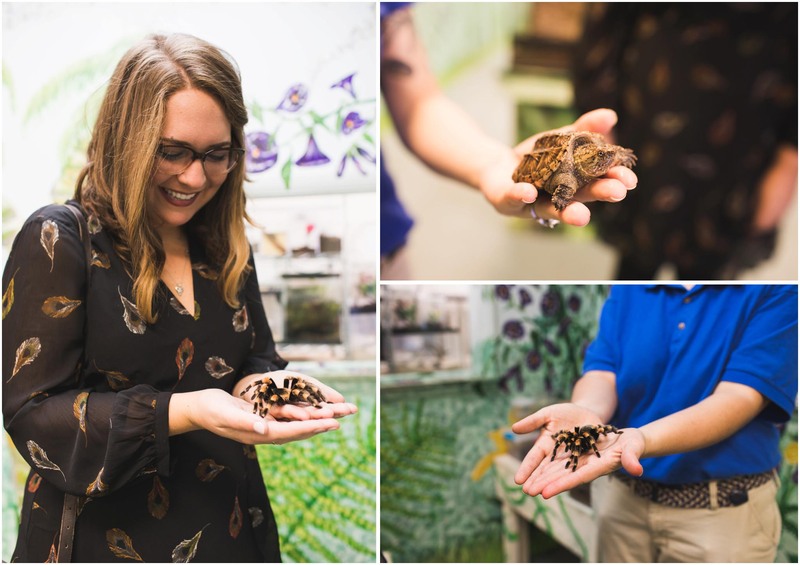 We met Bertha the tarantula, Sammy the snapping turtle, and Doug the iguana. 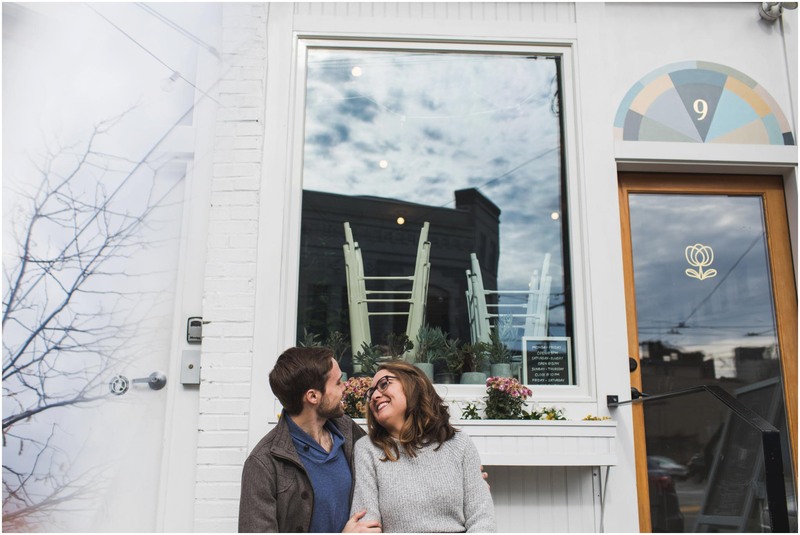 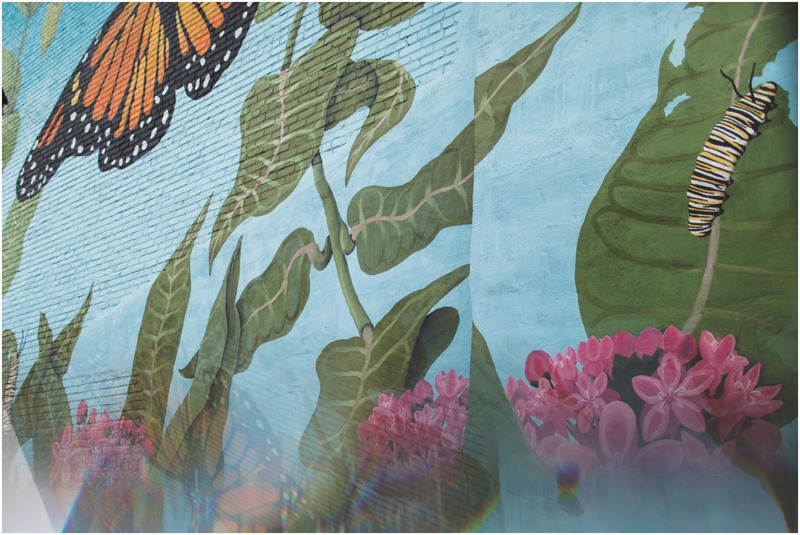 We wrapped up our morning together browsing shops on Frankford Ave in Fishtown — Jinxed, La Colombe, and Weckerly’s, Ice Cream. 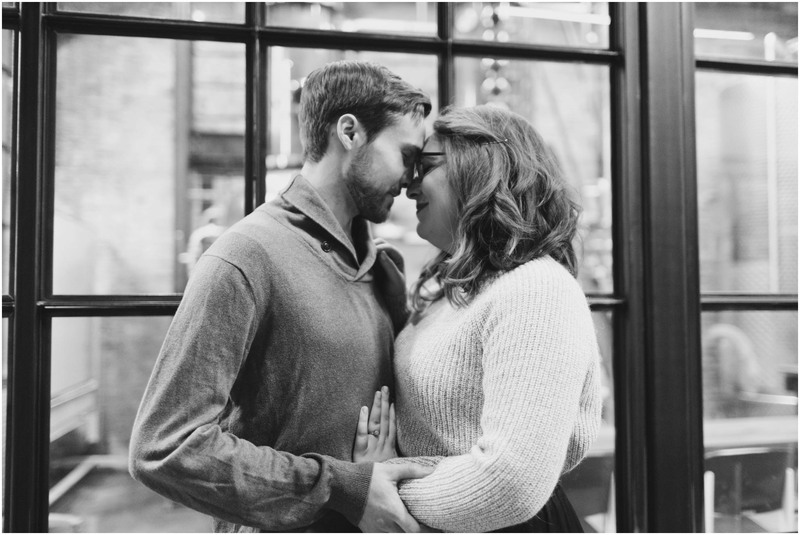 I can’t wait to hang out with these two again for their winter wedding at The Down Town Club. 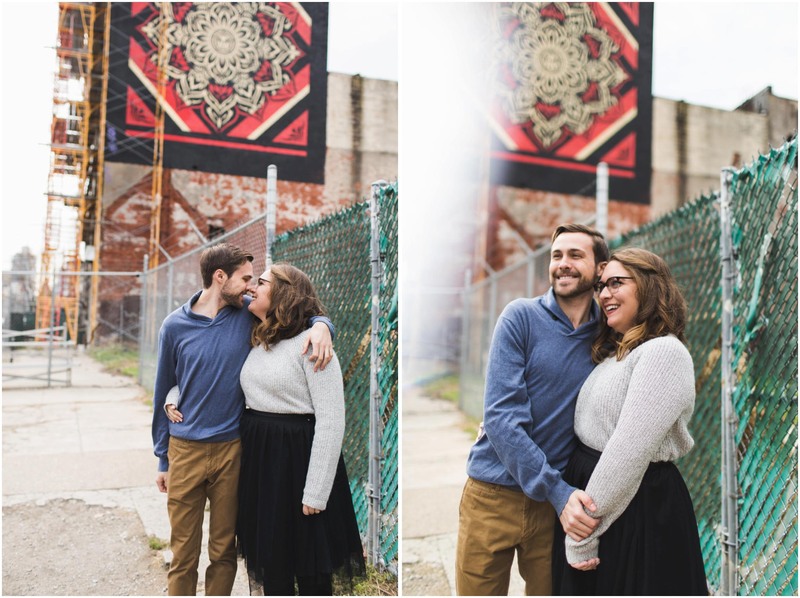 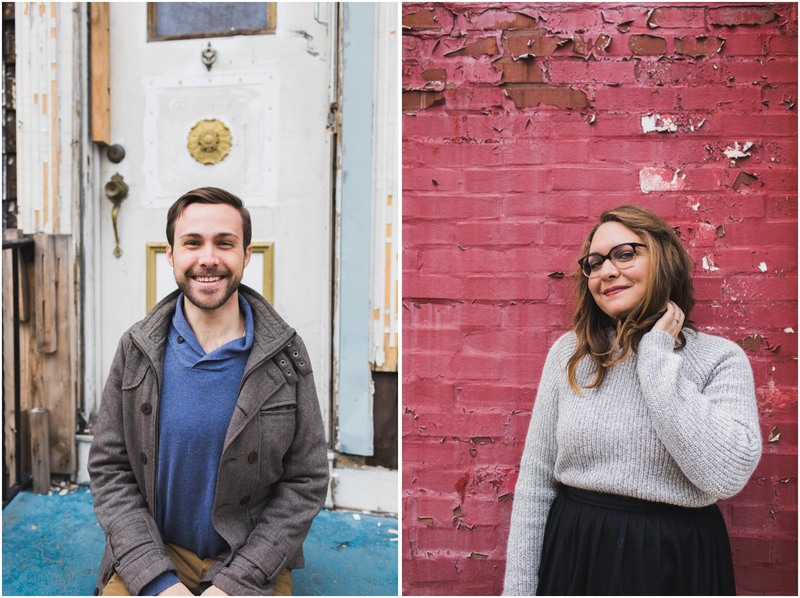 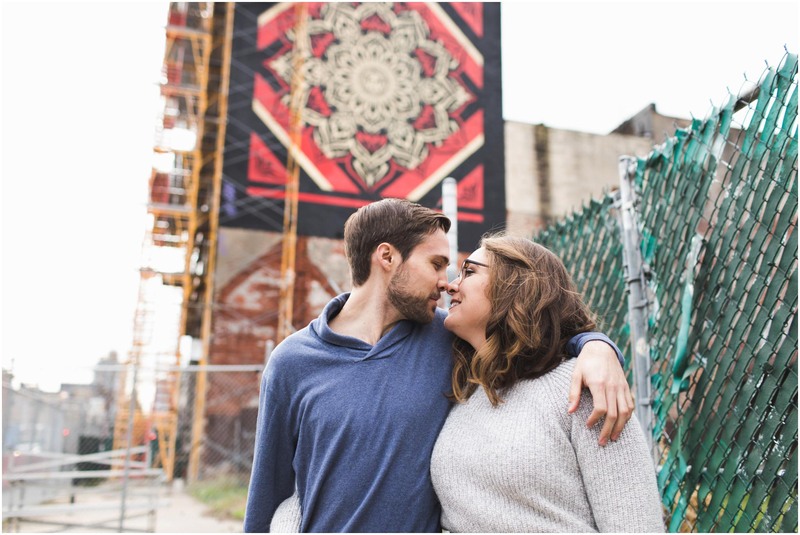 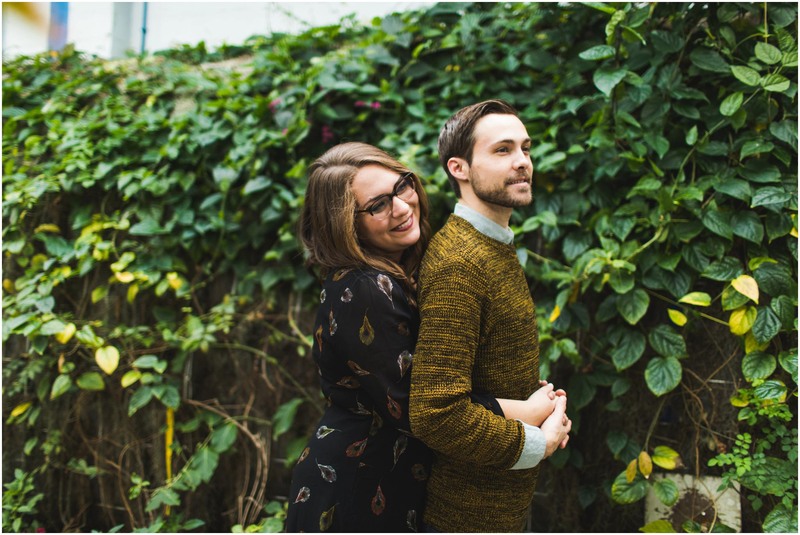 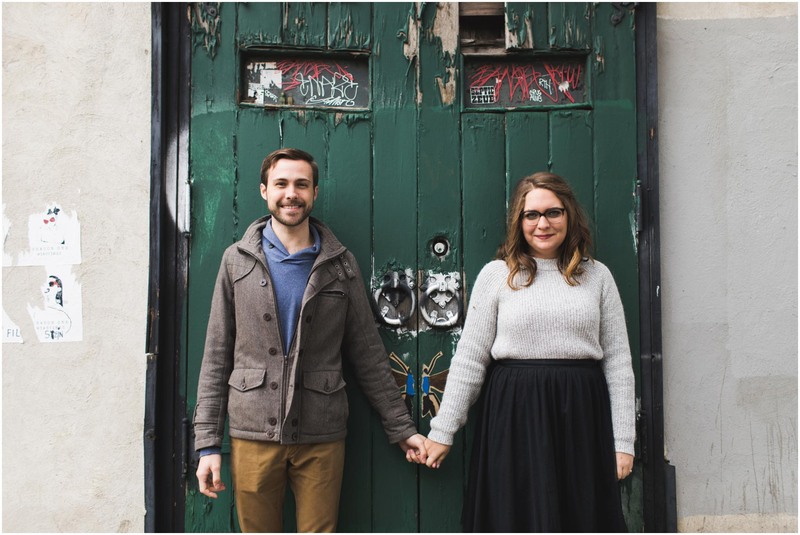 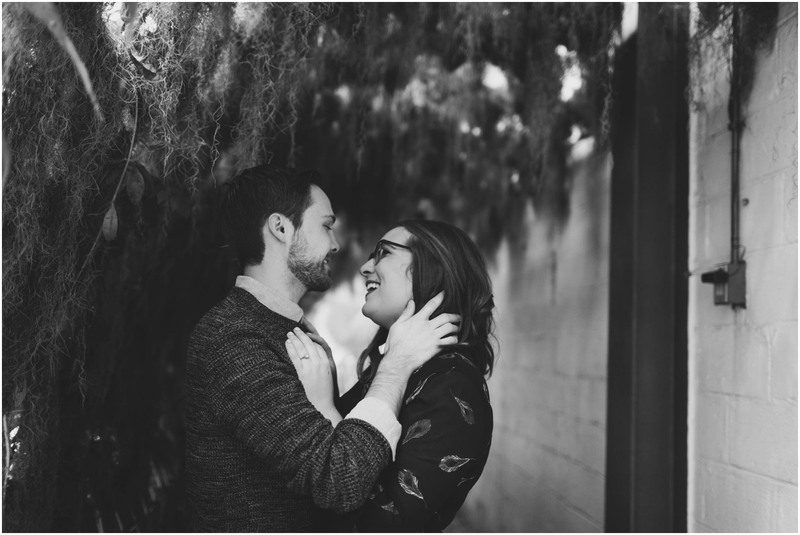 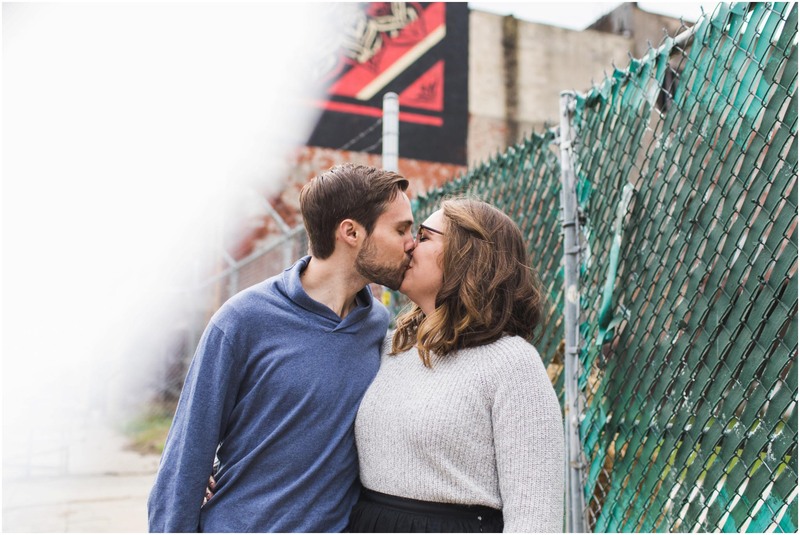 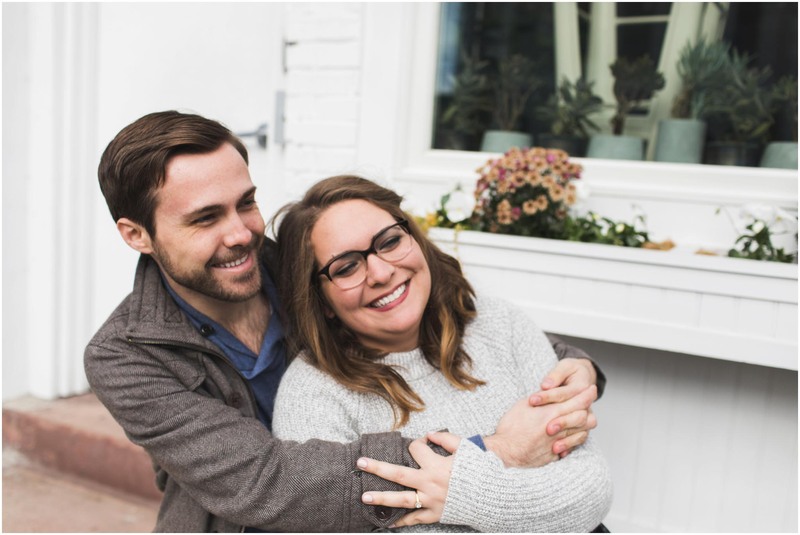 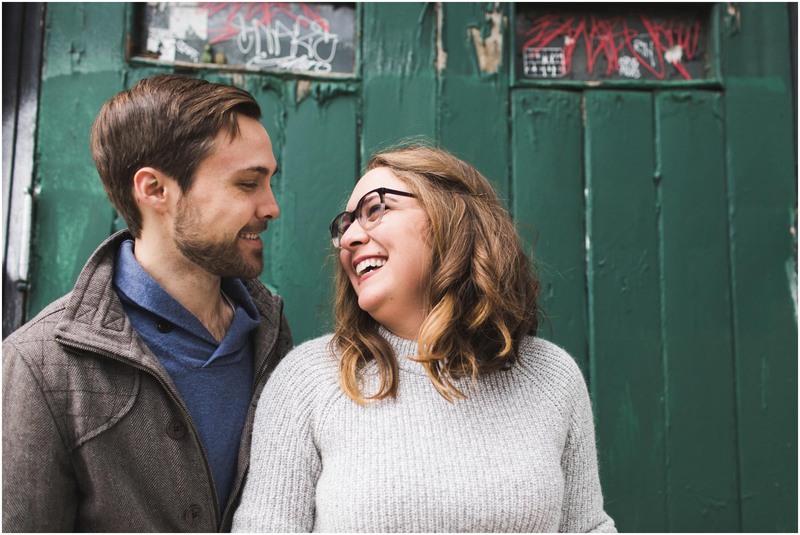 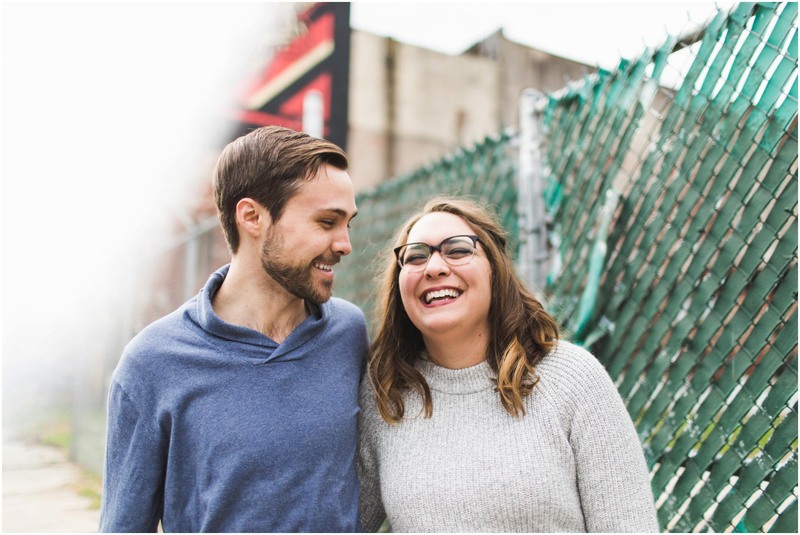 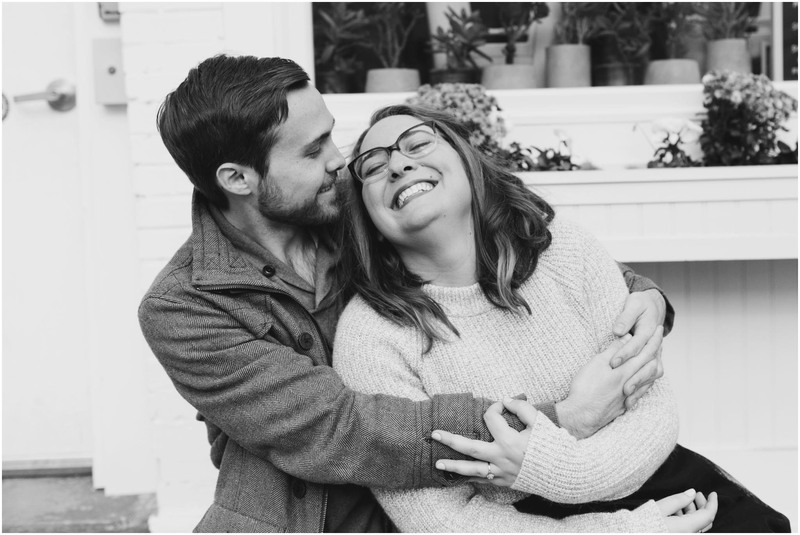 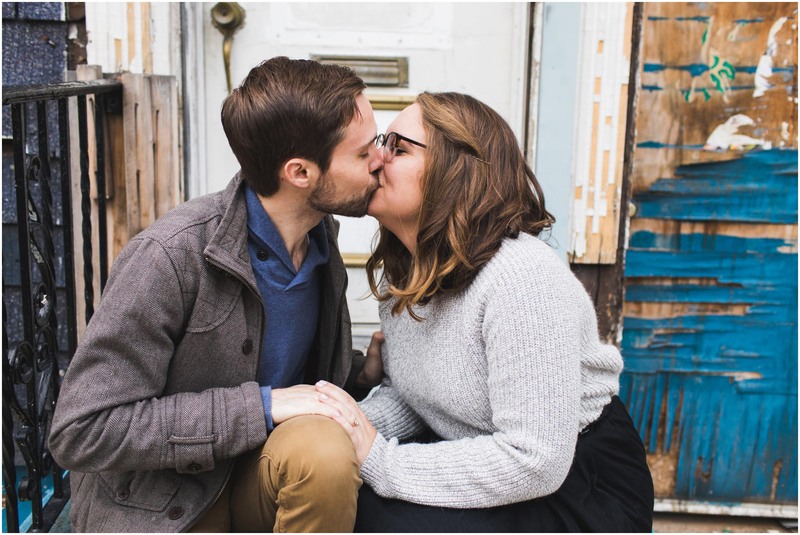 Those are the sweetest engagement photos I have ever seen!